I spent almost 2 straight years of my life pregnant and absolutely miserable. You see, Sophie and Xander are only 12 months apart in age. 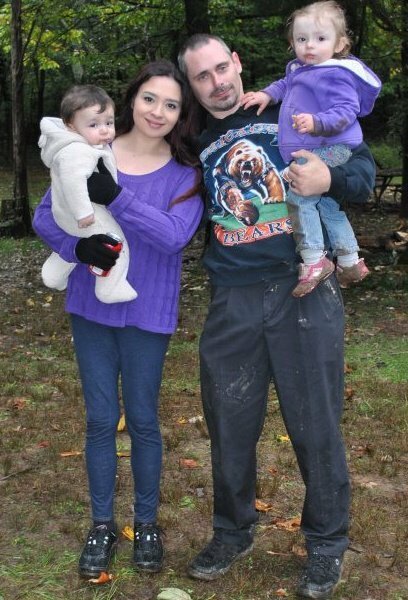 As soon as we were blessed with our daughter and I was finally able to walk upright again after my c-section, we found out that we were pregnant, once again. This was a HUGE shock, to say the least. After all, it took us a few years of actively trying and a diagnosis of secondary infertility to have Sophie. We were definitely doubly-blessed, even if it did take a lot of tears and a few heartbreaking losses to get there. I have to be honest...As much as I wanted my babies, I didn't really enjoy being pregnant. You see, I was terribly, terribly ill ALL 9 months of both pregnancies. It was worse with Sophie by far, though. It seemed that no matter what I ate or drank, I ended up vomiting. Sometimes, I didn't even make it to the bathroom. My poor husband must be a saint. He cleaned up after me every single time, and never really even complained. Now THAT, my friends, is love! My morning sickness was absolutely awful. It wasn't even morning sickness. It was more like 24/7 sickness. I don't like taking medications of any kind unless it's absolutely 100% necessary. If there's a natural remedy for a problem, I am more likely to choose that route. I actually have a very impressive stockpile of herbal and natural products to cover most any common ailment. How I wish I knew about Sea-Band Mama products when I was expecting! These products are natural and provide amazing relief for nausea and other tummy troubles commonly experienced during pregnancy. 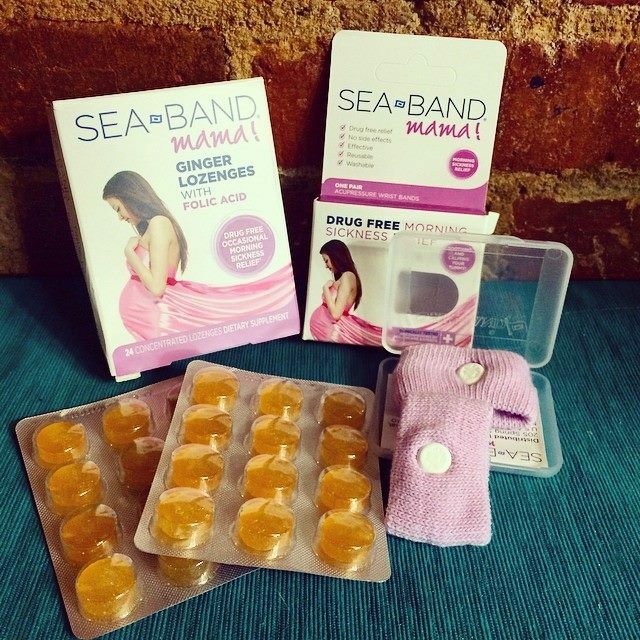 Sea-Band Mama offers a couple of different products that can help tackle morning sickness woes. Sea-Bands are a wrist-band that can be worn any time. They rely on using pressure points by placing a little ball on the inside of the wrist. 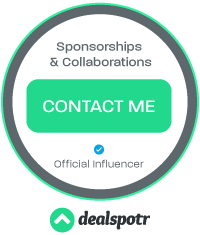 While I haven't actually tried this product myself, I know others who have, and have experienced great results. 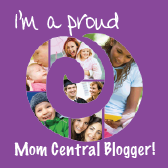 You can check out all that Sea-Band Mama has to offer on their website. These products are available at Target and CVS stores. Check out their handy retail locator to find Sea-Band products near you! Right now, you can head on over to Sea-Band on Facebook and Sea-Band Mama New Mommy Sweeps for the chance to win around $500 in prizes. These prizes include a $250 gift card to CVS for new baby essentials, an adorable Petunia Pickle Bottom designer diaper bag, and the top-selling Mommy MD Guide books "The Mommy MD Guide to Pregnancy & Birth" and "The Mommy MD Guide to Your Baby's First Year."